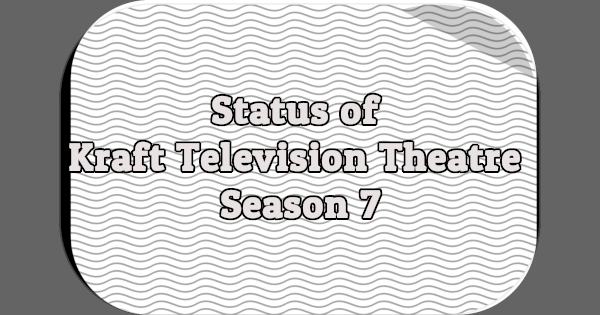 What’s the status of Kraft Television Theatre, Season 7? 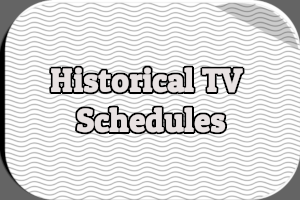 NBC broadcast 56 episodes between September 1953 and September 1954. 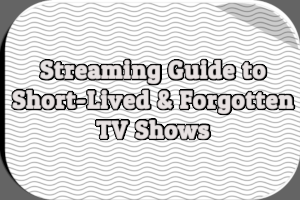 At least 22 episodes survive. Schedule for WNBT, the NBC station in New York City, for the week starting Sunday, May 4th, 1947. 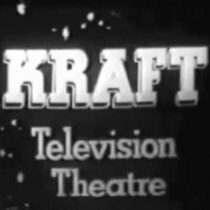 2017 marks the 70th anniversary of NBC’s Kraft Television Theatre. 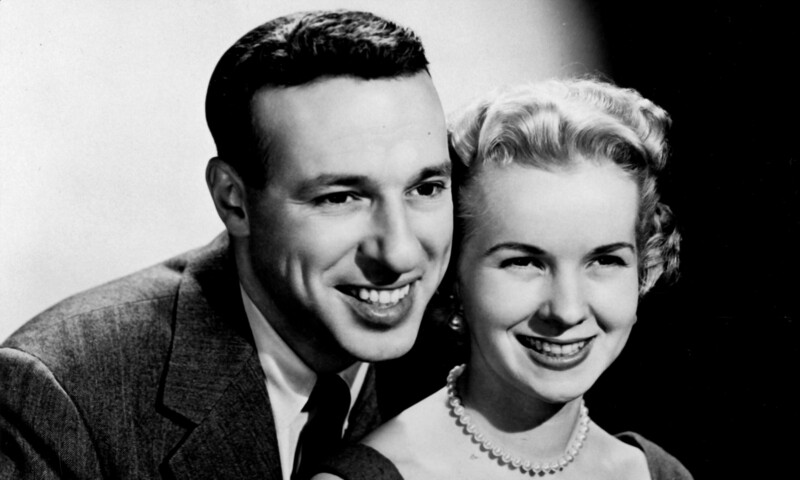 The long-running dramatic anthology series debuted in 1947. 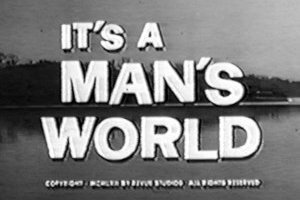 Kraft Television Theatre, the first regularly scheduled dramatic series on television, premiered 66 years ago today on WNBT-TV in New York City. 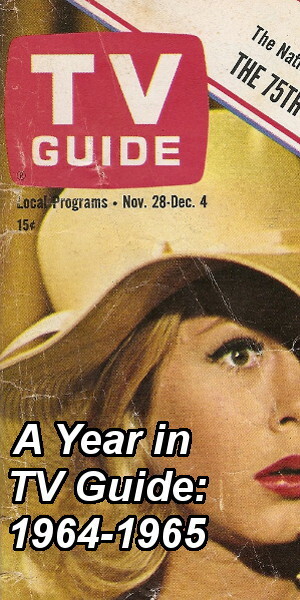 Today marks the 65th anniversary of the premiere of Kraft Television Theatre on NBC. 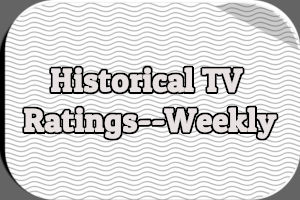 The first episode aired on Wednesday, May 7th, 1947.